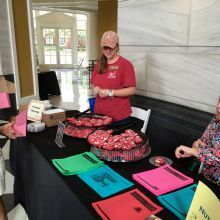 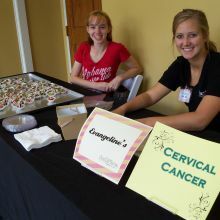 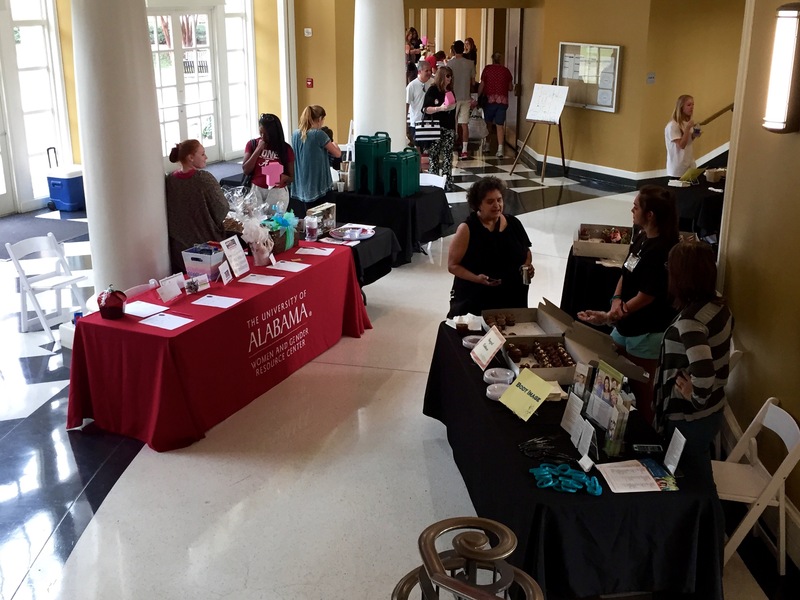 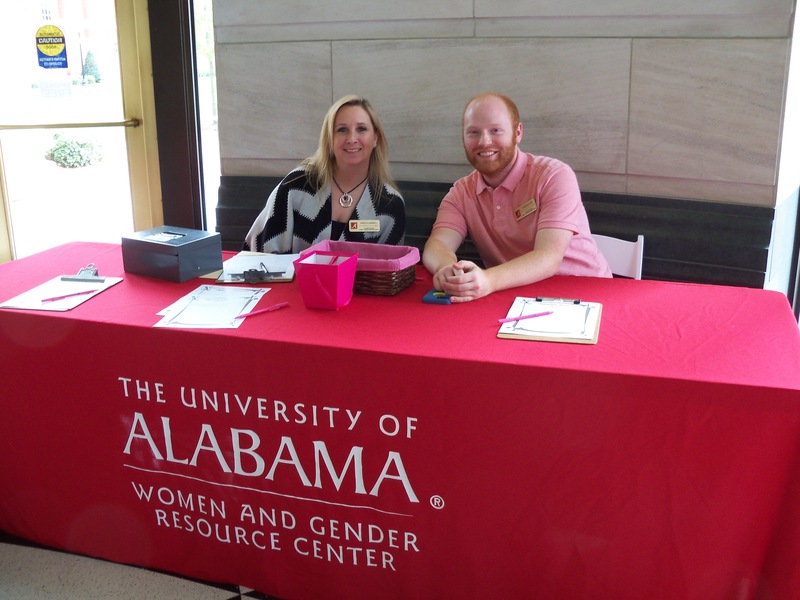 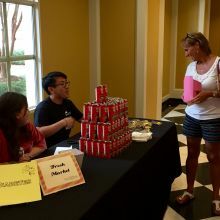 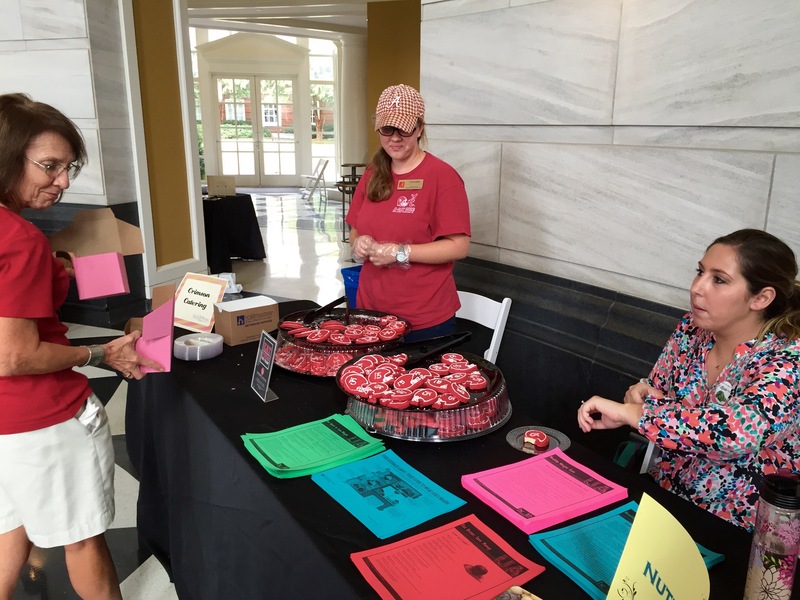 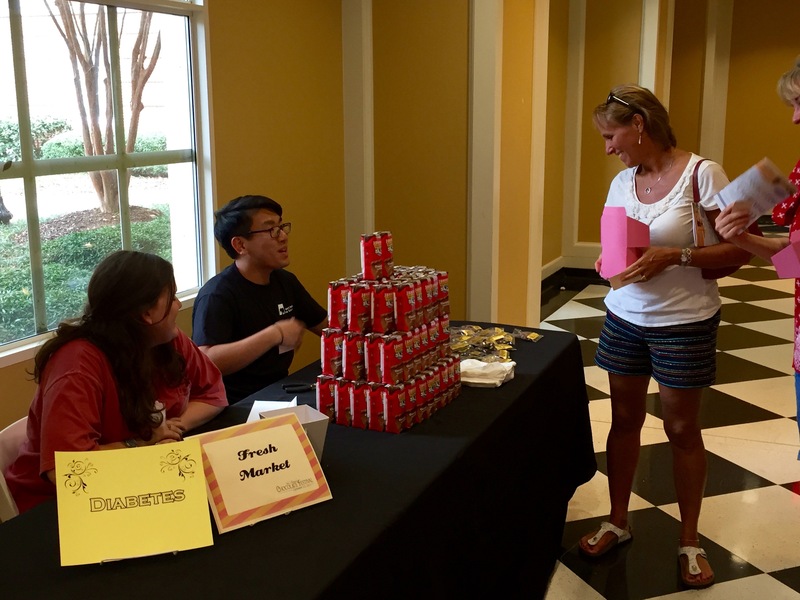 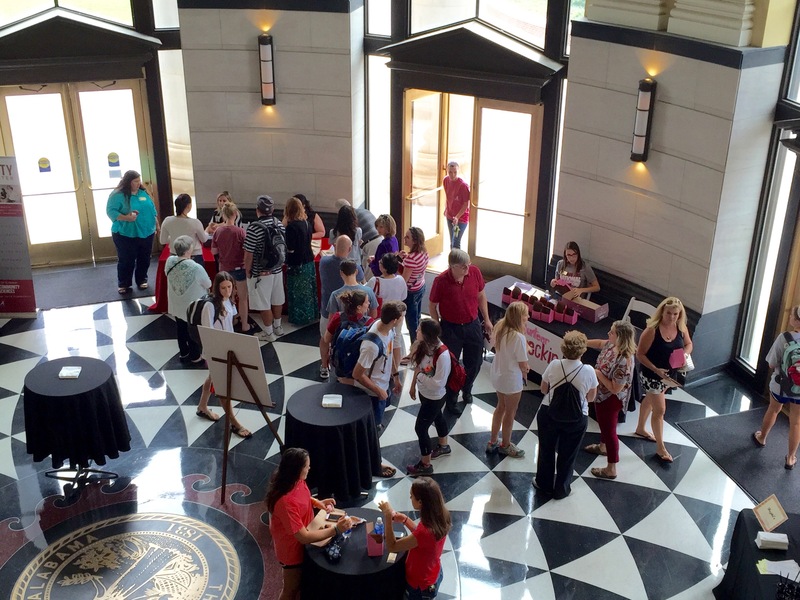 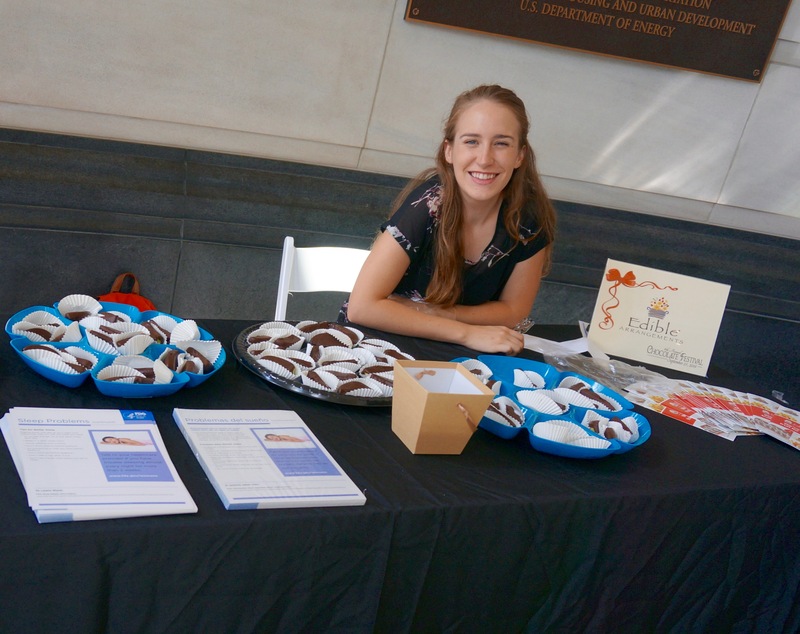 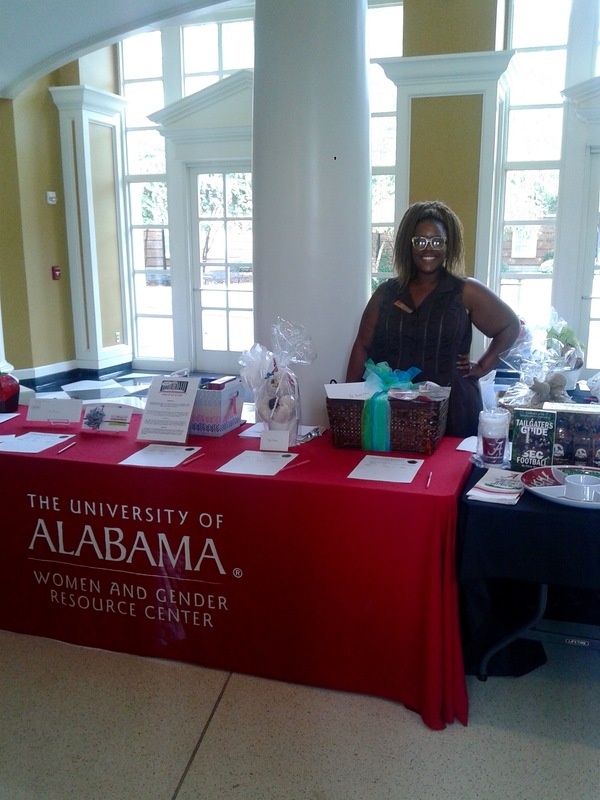 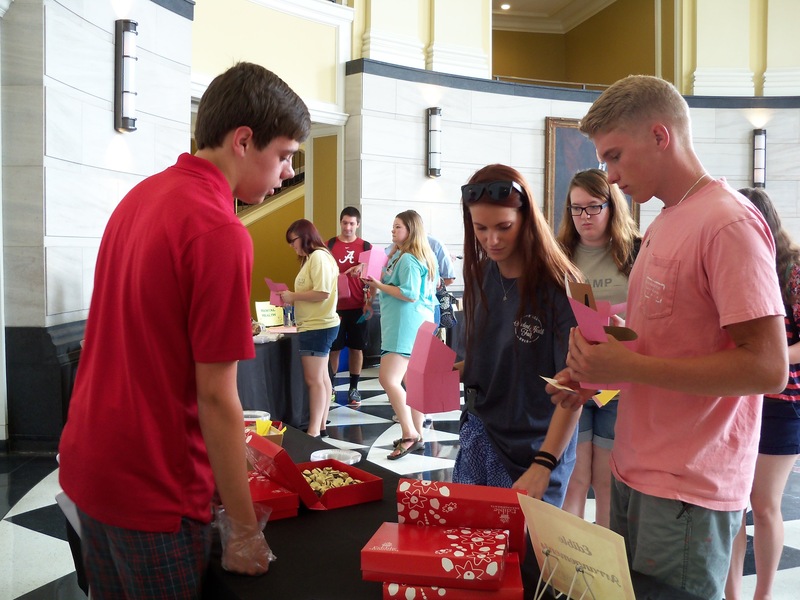 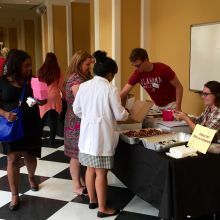 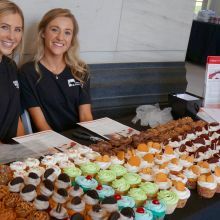 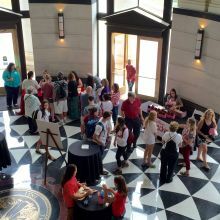 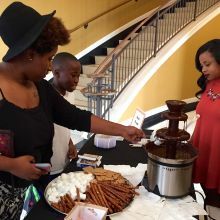 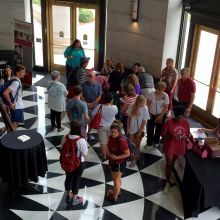 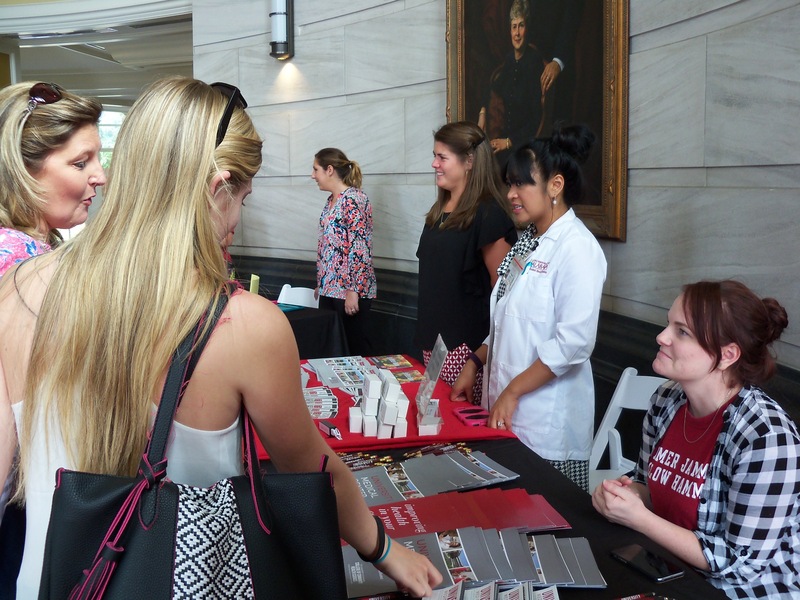 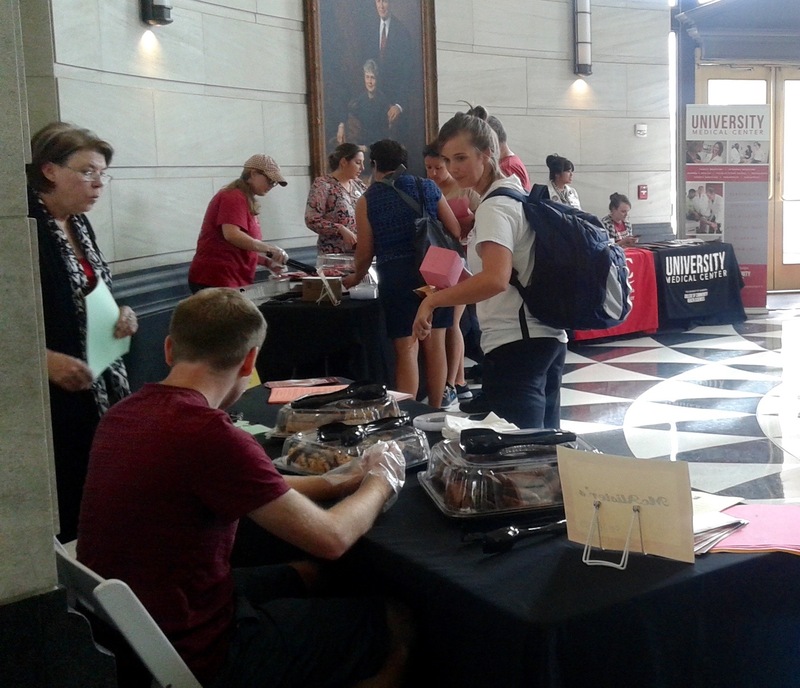 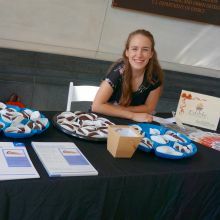 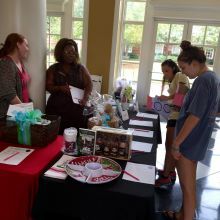 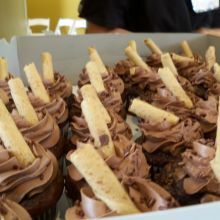 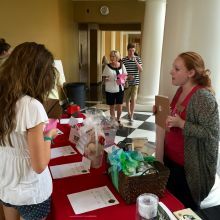 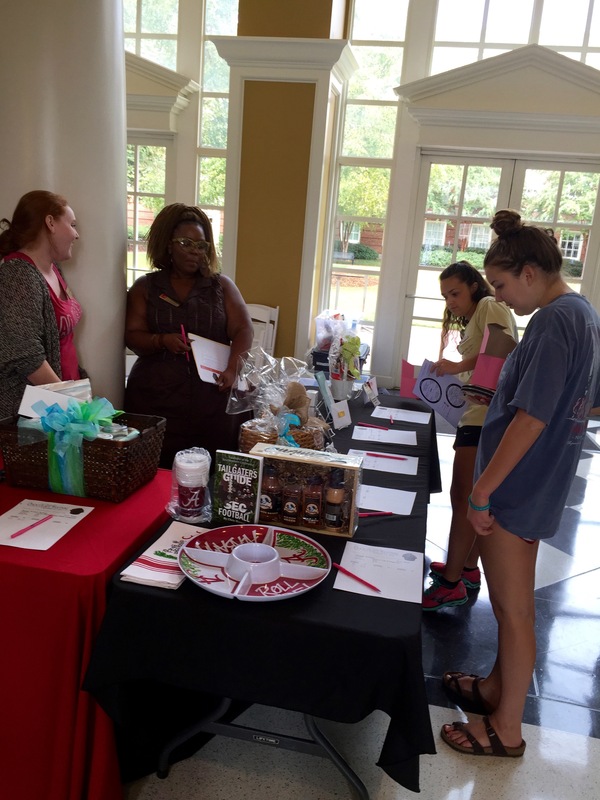 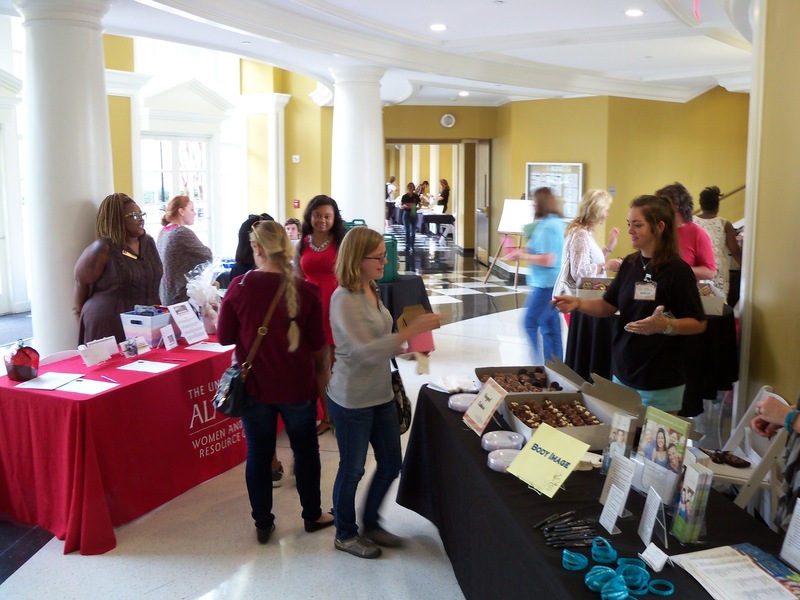 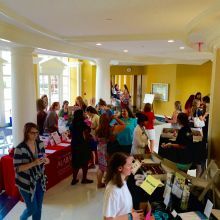 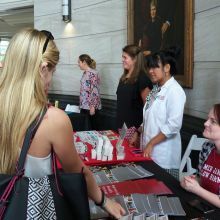 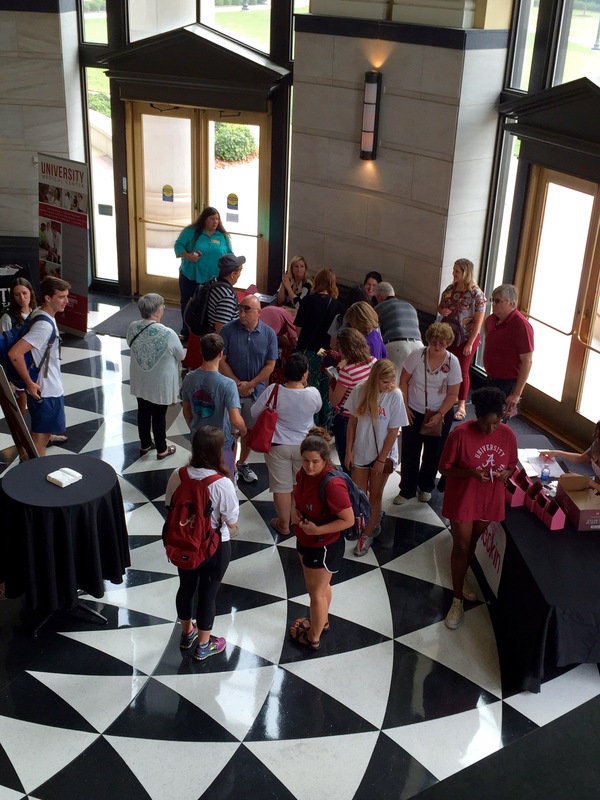 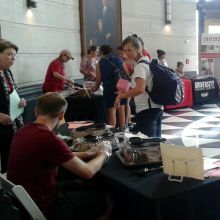 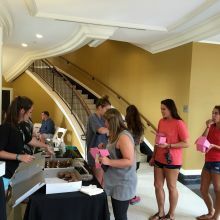 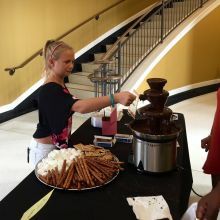 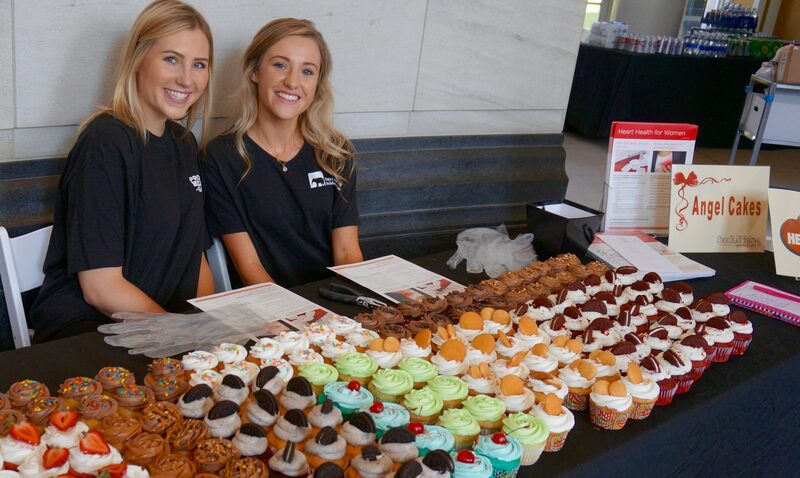 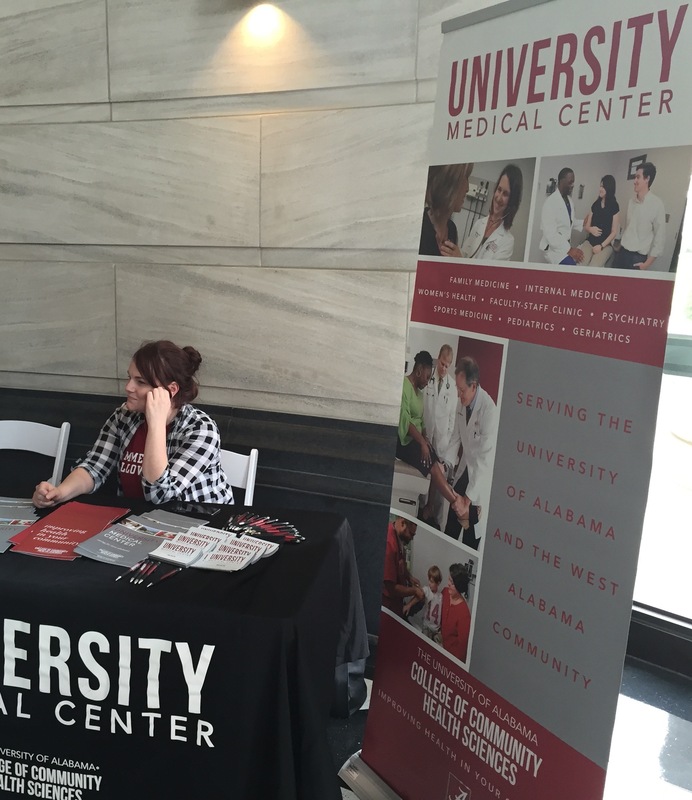 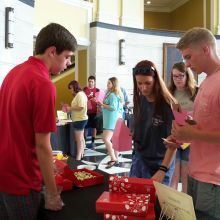 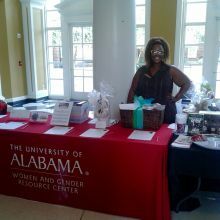 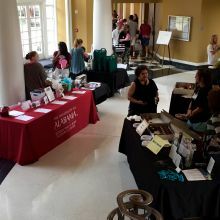 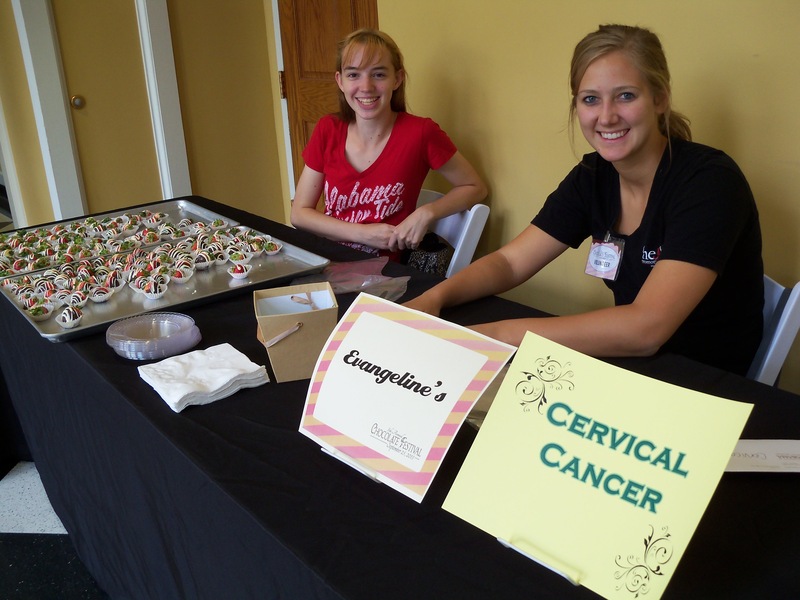 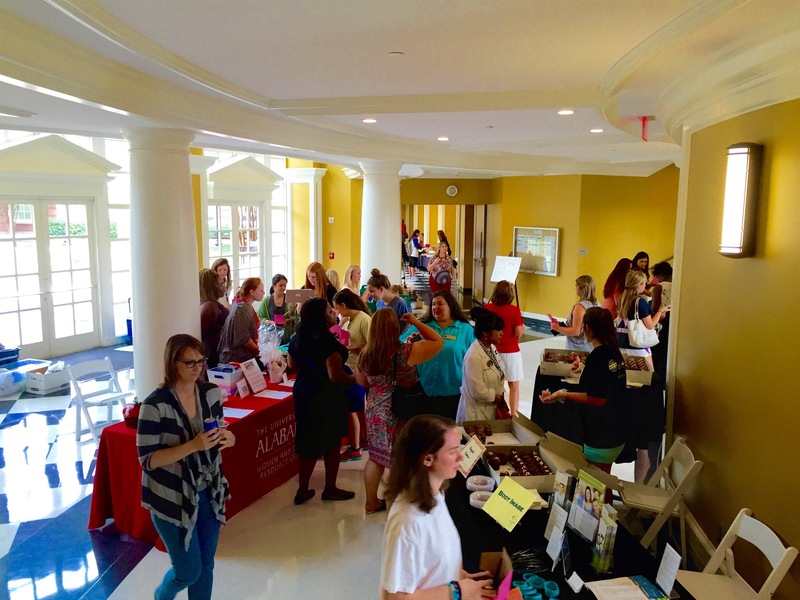 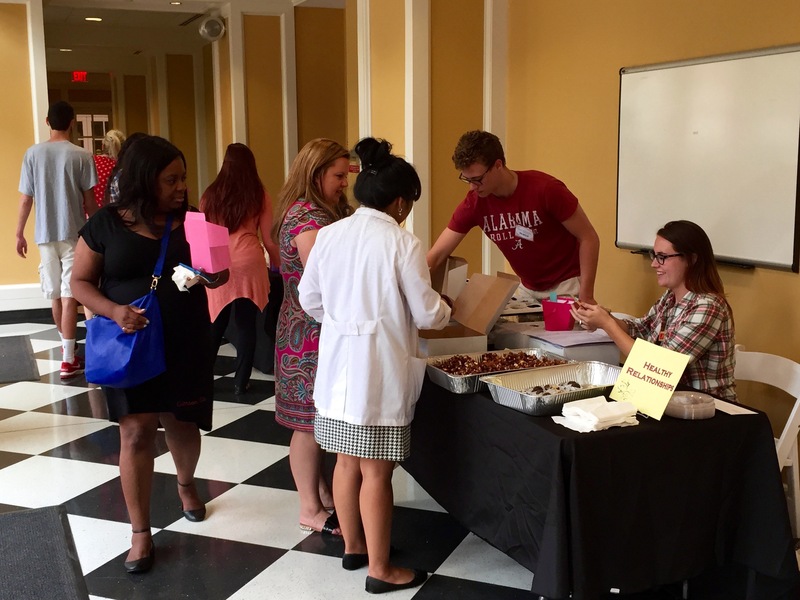 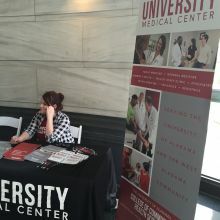 The Chocolate Festival promotes the learning of meaningful information critical to women’s health knowledge, while fostering and engaging relationships throughout the campus and community. 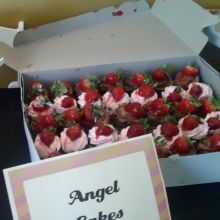 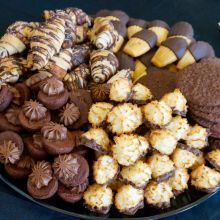 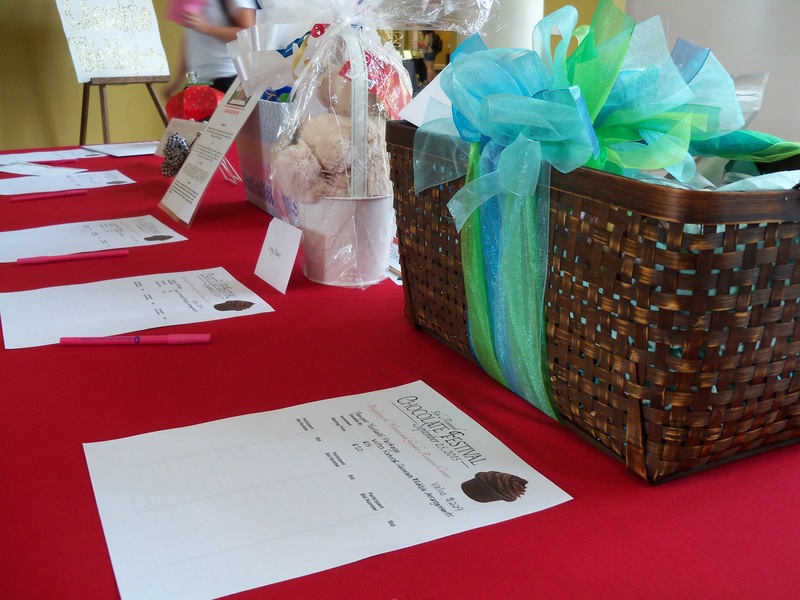 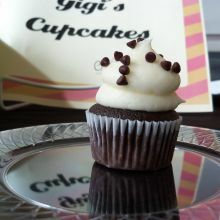 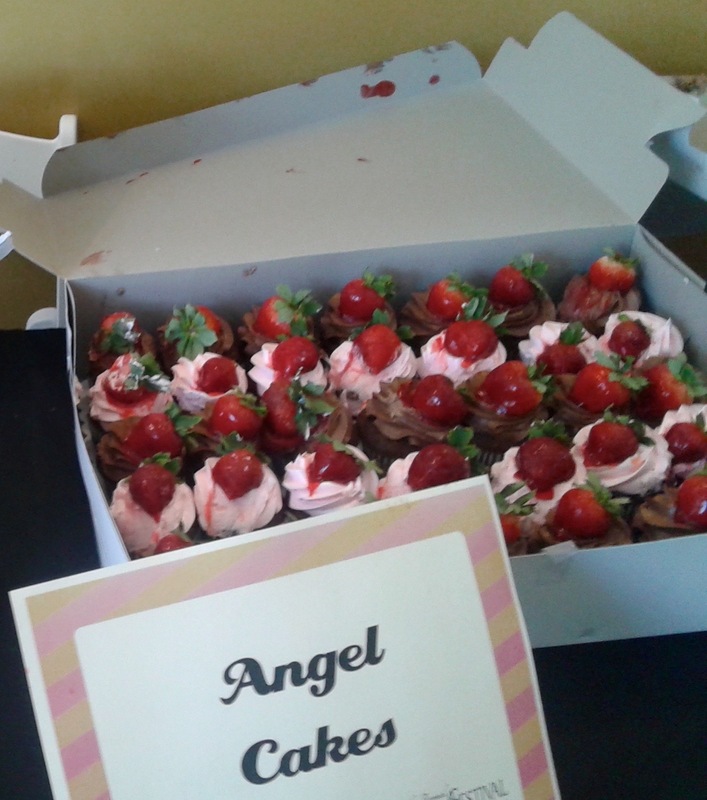 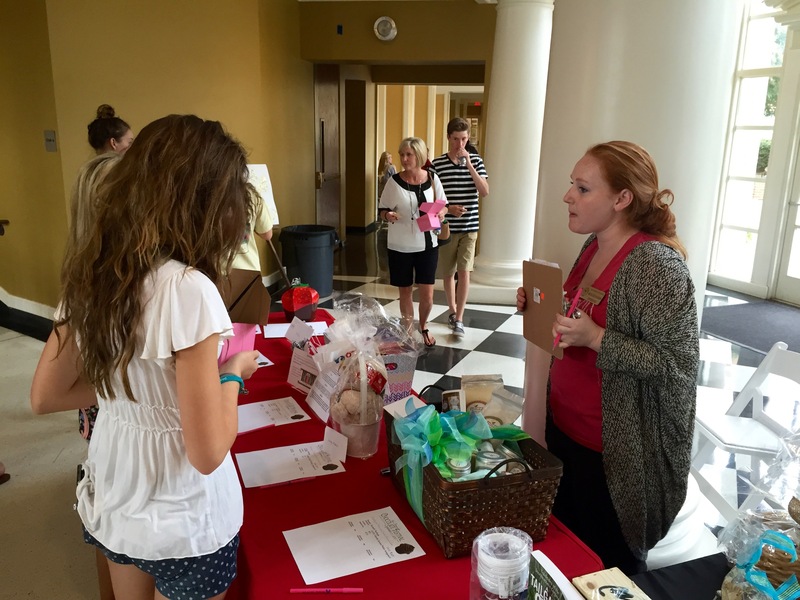 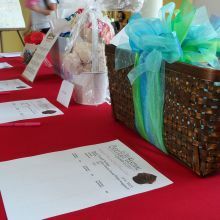 In addition to delectable chocolates, the festival features a silent auction and family-friendly activities. 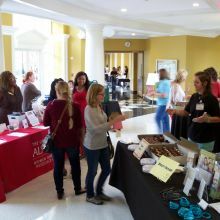 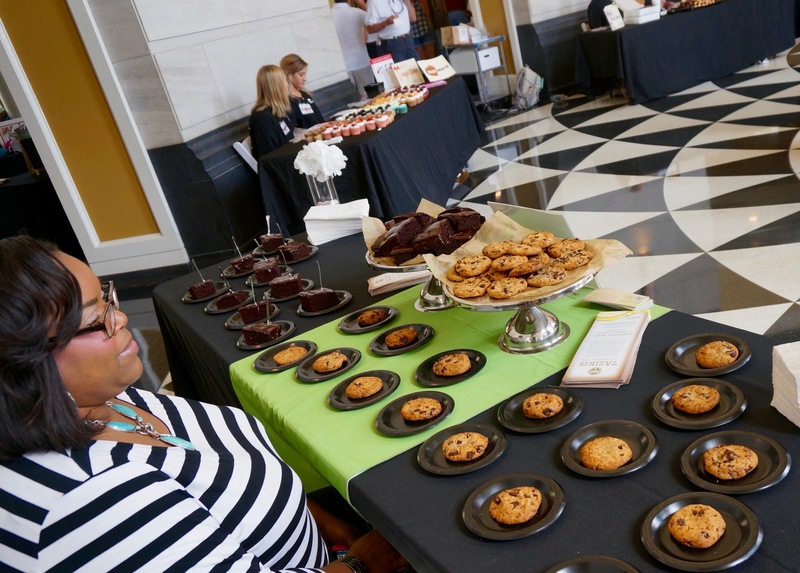 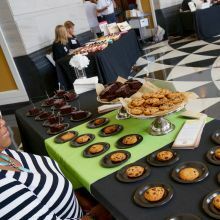 Local chocolatiers and bakers donated special chocolates for participants to sample while learning about heart disease, breast cancer, ovarian cancer and other women’s health needs. 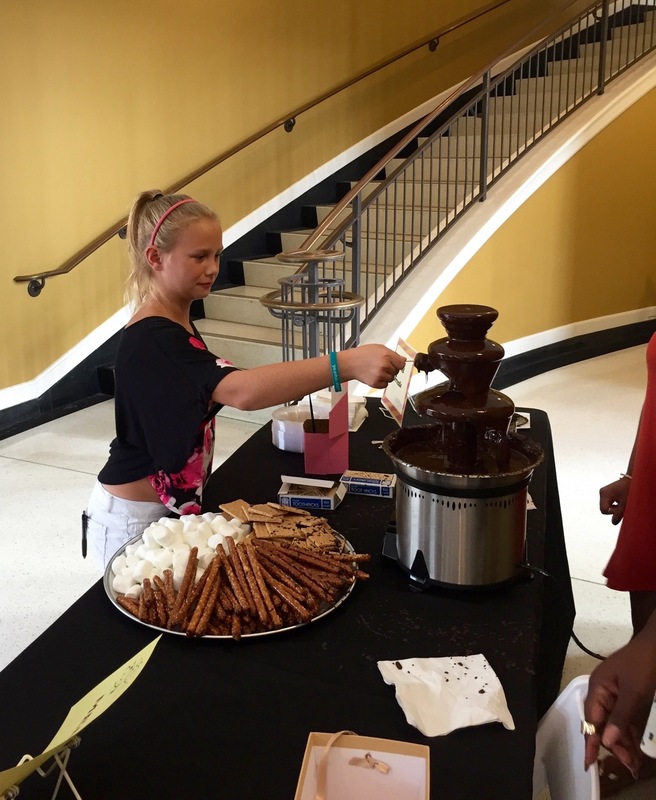 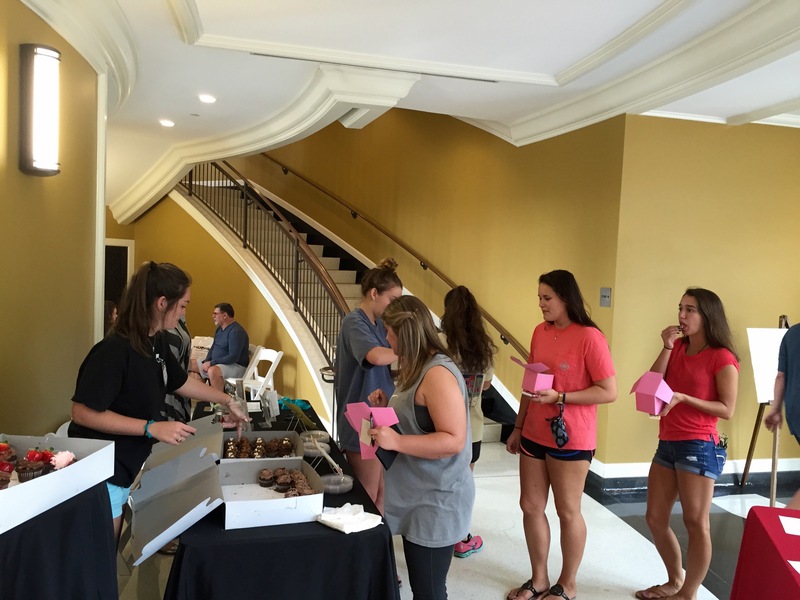 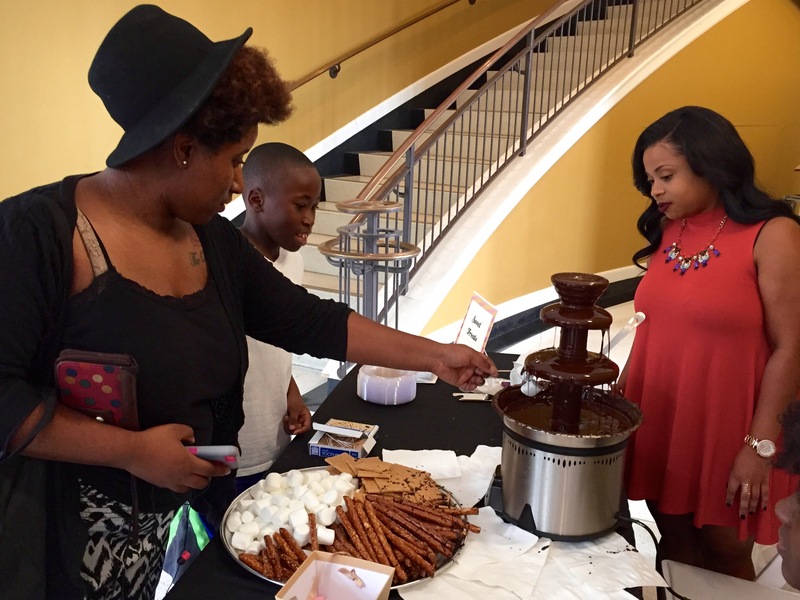 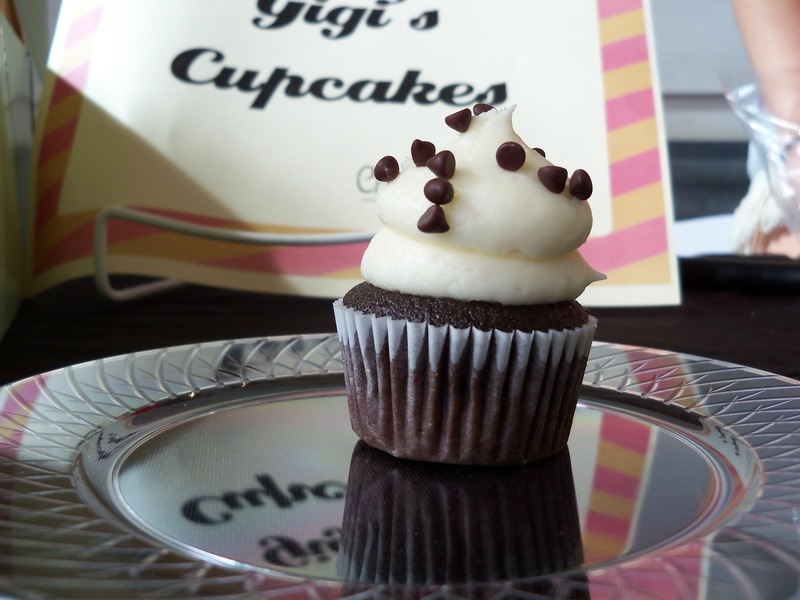 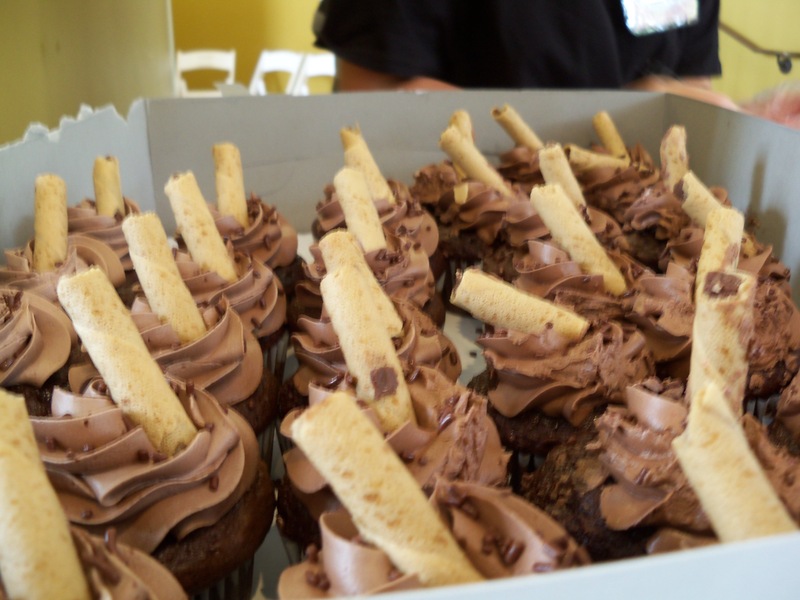 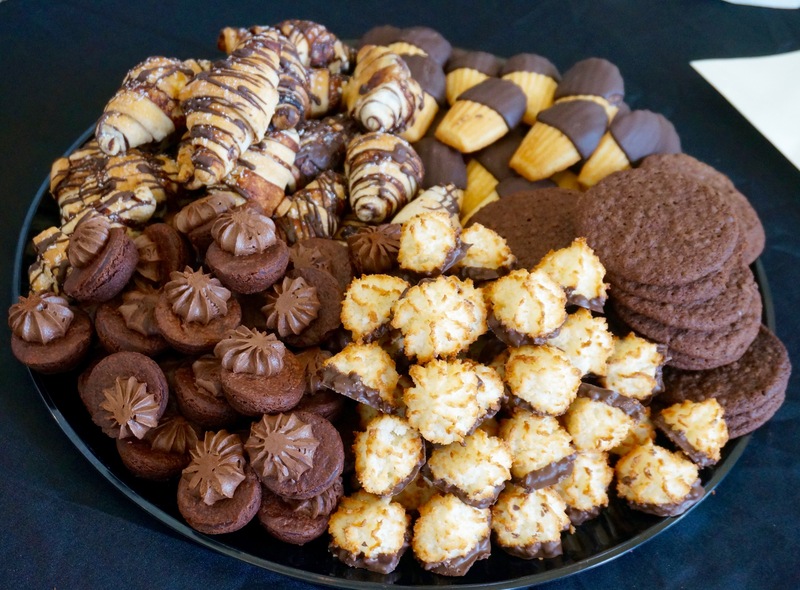 The 7th Annual Chocolate Festival will be Friday, September 15th at Shelby Hall from 3-5pm. 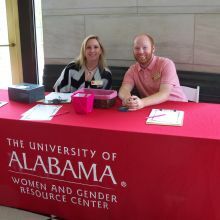 Tickets can be purchased through Parent and Family Programs as part of your Family Weekend package, at the WGRC in the weeks leading up to the event, or at the door.